The album has been two years in the making and was recorded at Gorilla’s Nest recording studio under the co-producing efforts of Chris Latham and Chad Roland. 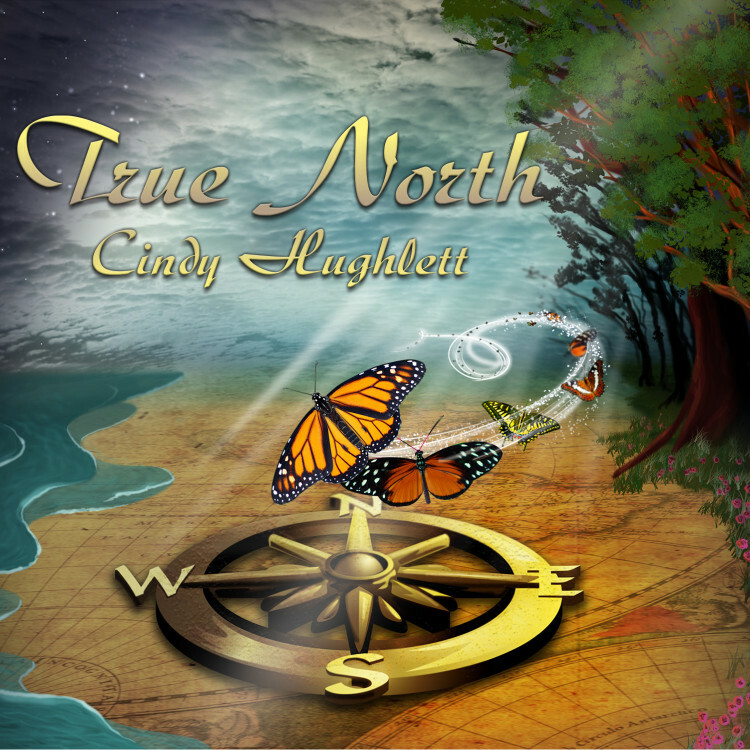 Singer/songwriter Cindy Hughlett wrote or collaborated on 8 of the 9 songs and the album includes a duet with Marty Raybon on the song ‘Here To Eternity’. The duet is also the debut radio single that was shipped to radio prior to the album’s release. Chris Latham is a 4 Time Grammy Nominated and Grammy Winning Producer & Engineer and was a previous studio manager and engineer at EMI. Chris has also been a past recipient of the AGM Country Recording Award. Chad Roland is a longtime songwriter and staff writer for Rex Benson Music in LA & previously with Melody Roundup – Nashville publishing companies. Chad has toured extensively in the past opening for artist such as Bryan White, Jeff Bates and John Michael Montgomery. Hughlett’s music ministry has surpassed 20 years with several awards and accolades along the way, including Album of the Year, Female Vocalist and Song of the Year. Album credits include musicians Johnny Brown, Pat Coil, Jeff King, Jason Roller, John Hammond, Duncan Mullins, Ron Korb and Chris Latham along with background vocalists Angela Prim and Monty Allen.